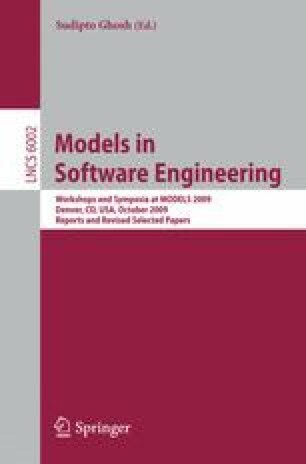 The model-driven engineering community has developed expressive model transformation techniques based on metamodels, which ease the specification of translations between different model types. Thus, it is attractive to also apply these techniques for autonomic and self-adaptive systems at run-time to enable a comprehensive monitoring of their architectures while reducing development efforts. This requires special solutions for model transformation techniques as they are applied at run-time instead of their traditional usage at development time. In this paper we present an approach to ease the development of architectural monitoring based on incremental model synchronization with triple graph grammars. We show that the provided incremental synchronization between a running system and models for different self-management capabilities provides a significantly better compromise between performance and development costs than manually developed solutions.